As exporters of antique furniture, we have a wealth of experience in storing, shipping and exporting all types of antique furniture to meet all of our client’s requirements. Stephen Belt Antiques can supply a complete export & shipping service using 20 and 40 foot packaging containers to export antique furniture worldwide. Our packers have years of experience and use only the highest grade of wrapping materials. 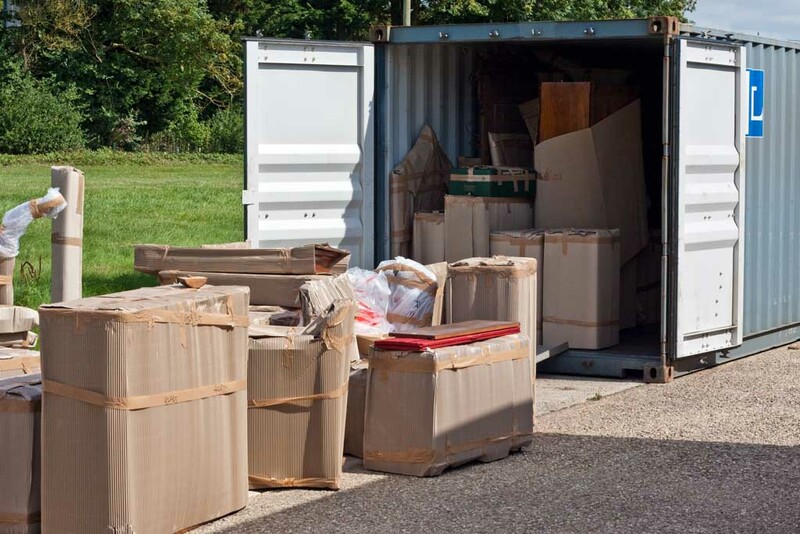 Packing is planned to ensure you get the most from your container. Daphne Belt is highly experienced in packing small decorative valuables using methods that ensure they arrive in the same condition as they were sent. 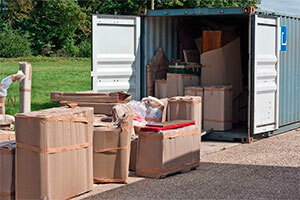 Throughout the process from collection to packing we offer the customer minimum fuss and worry. We also provide comprehensive documentation for the freight company, customs and also for your own personal records. We are able to offer secure storage space in our large warehouse until such time as you have met your buying needs and are ready for shipping.